Does Your Child Struggle With Their Daily Routine? You’re not alone. As much as we try our best to implement routines in our daily lives, regular occurrences such as the morning school run can increase anxiety and stress amongst family members. So how might we be able to eliminate the power struggle and reduce what may be considered nagging when all we want is be out the door at a reasonable time? 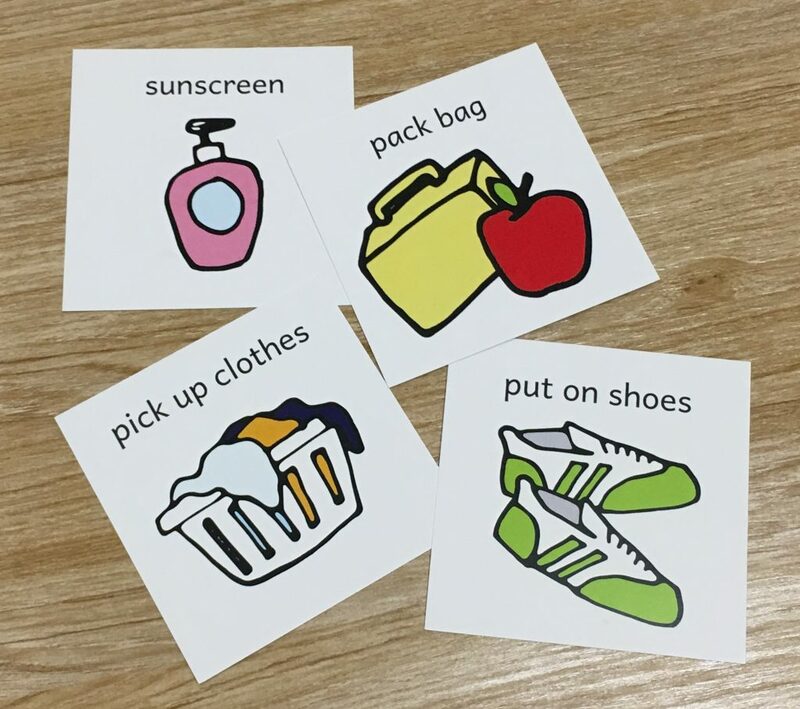 We have developed a set of 30 x Daily Routine Reminder Cards that have successfully helped children learn and enjoy responsibility in a fun way. Get your set here. Kids can see and process what they are being asked to do and when, so they can learn their daily routine, one step at a time. When kids can see what comes next, they can learn to develop autonomy and competence without feeling like they are being pushed around. They can then constructively control themselves and their environments as well as internalise habits such as basic self-care. Check them out here. Kids who feel more independent may have less of a need to rebel and be oppositional. With a bit of practice and praise along the way, this can boost their confidence too. In the long run, this can save time when kids automatically get things done without consciously thinking about it. The Daily Routine Reminder Cards are an inexpensive tool, ready to use in your family. Get your set here.